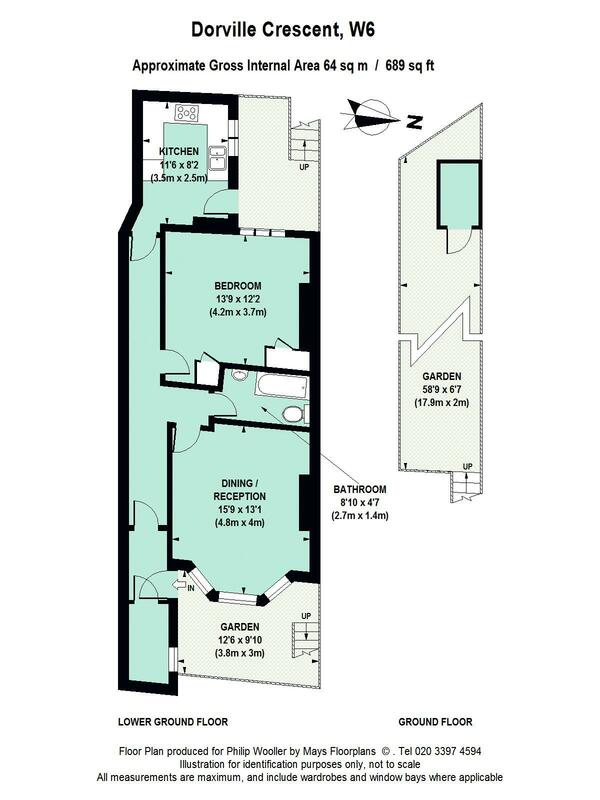 A superb large garden flat which has been recently refurbished. The property offers a large bedroom and reception area. The well equipped kitchen leads onto a secluded and peaceful west facing garden. The property is located within Brackenbury Village near Ravenscourt Park's north eastern entrance gate and the popular Anglesea Arms. It is within the highly desired John Betts, Brackenbury primary and West London Free School's catchment, as well as close to the shopping and transport hubs of Hammersmith and Westfield. Ravenscourt Park tube station is also within a few minutes walk.